In this series, “How to Survive and Thrive in Turbulent Times, we’ve looked at the toll hate and disconnection has not only on victims and perpetrators, but on observers as well. No one is immune. 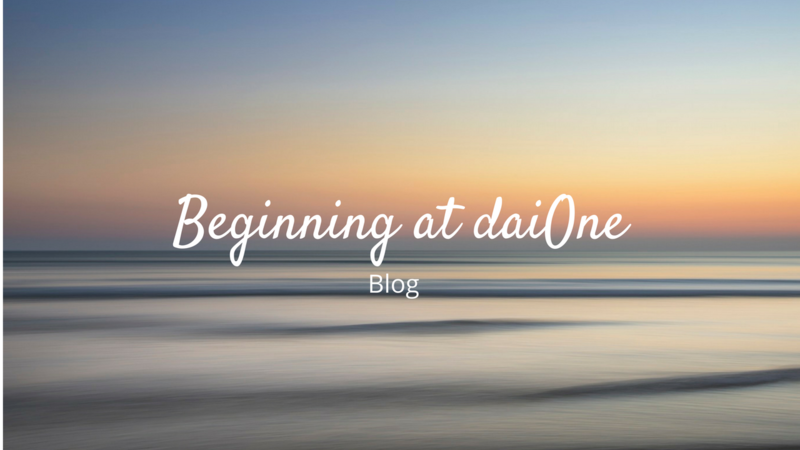 In this post, we’ll focus on resilience, and share a quick 3-step process you can use to help build resilience. Whether real or imagined, threats exists. But we don’t have to be anxious about them. By building resilience, we can learn to control our responses in stressful situations. What is resilience? It is the ability to prepare for, navigate, and recover from difficult challenges. Imagine that you have an internal battery, and resilience is the amount of energy you have stored in that battery. When your battery is fully charged, you can more easily flow through any challenges you encounter. When your battery is depleted, you will have a more difficult time responding well in tough situations. 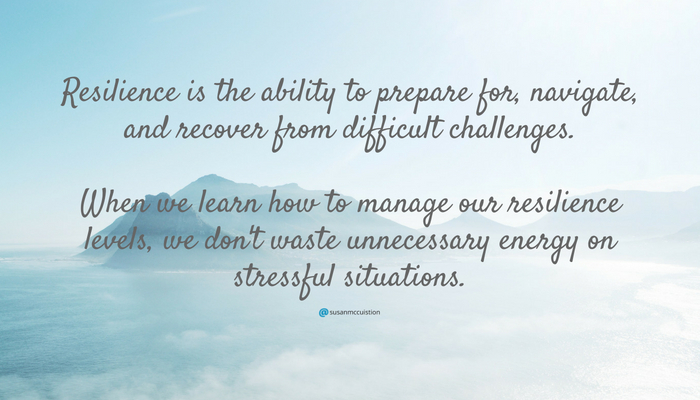 When we learn how to manage our resilience levels, we don’t waste unnecessary energy on stressful situations. Instead, we can effectively plug any leaks in our internal battery and build and maintain the energy we need to be more effective in our day-to-day activities. Building resilience can help us reduce anxiety, improve communication, and boost our performance at work, leading to better business decisions and outcomes. Improved resilience also helps us to maintain our composure in challenging situations and self-regulate our emotions, an important part of emotional intelligence. 1) Notice your feelings. In any situation, it’s not the event, but our feeling about the event that releases the flood of chemicals into our bodies that either help or harm us. Building resilience requires the ability to connect to more positive emotions – in turn, generating positive effects in our bodies. If you’re experiencing a negative situation, step away, and choose something that makes you feel good to regenerate. 2) Let go. This may be hard to hear, but we choose to be out of alignment with our heart… and we can choose to get back into alignment. But before we do that, we have to choose to let go. Think about where you might have to let go of something that is keeping you disconnected from your heart. Choose to release past events, because you can’t change them. If it’s an expectation you need to release, create new expectations. Finally, if a person has wronged you, learn to forgive. 3) Focus on your heart…. and breathe! When we're feeling good about something, our heart and our head are connected. This connection helps our brain to process information more clearly. Think about a time you were “in the zone.” Your body and your mind and your emotions all worked together. You could think clearly, and time seemed to move very quickly. You can create that feeling of being in the zone any time you want. All you need to do is slow down your breathing and focus on your heart. When you are in a frustrating or anxiety-ridden situation, by focusing on our heart, you pull attention away from the problem at hand. You connect with your heart, and in doing so, allow that connection between your heart and your brain to flow more freely. Connect with me to see how you can build your resilience! In my next post, I’ll close this series by focusing on how resilience can help us build more effective teams and work better together.